Soda Blasting is the quickest, non-abrasive and environmentally friendly way of removing all kinds of coatings without damaging metal, glass, chrome or warping thin sheets of metal. 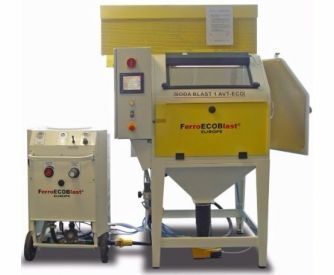 FerroECOBlast Europe provides non-abrasive and environmentally friendly solutions that will help you remove all kinds of coatings quickly and in the most eco-friendly way possible. Soda (sodium bicarbonate) is a soft blast media that is ideal for sensitive substrates where removal of the base material is not acceptable. It is highly effective at removing paint, carbon, mould, dirt, gaskets, grease and oil, but is ineffective at removing rust. Soda Blasting can be used as a Dry or Wet Blasting process, where water serves as a dust suppressant and the hydraulic action of a wet system can improve the dustless cleaning of grease and oil. Soda blasting is a process in which sodium bicarbonate is applied to a surface using low pressure of compressed air. 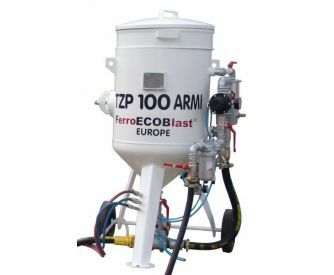 The best feature of this blasting technique is that it does not heat the surface or require a lot of pressure, and therefore does not change the geometry of even the tiniest or heavily corroded surfaces. It is a most welcomed feature in the renovation of old-timer cars. 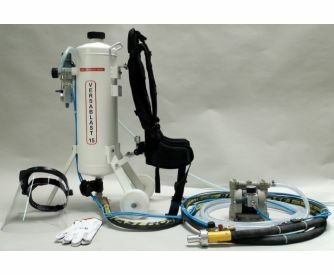 Soda blasting is user-friendly, both for the operator and the environment. It eliminates the need for using toxic cleaning chemicals and enables less down time.  Many cleaning tasks can be accomplished while machines and processes are in operation. 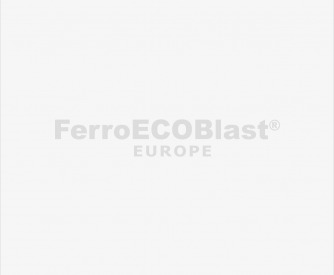 FerroECOBlast Europe offers equipment for Dry and Wet Soda Blasting processes with countless possibilities of process automation.